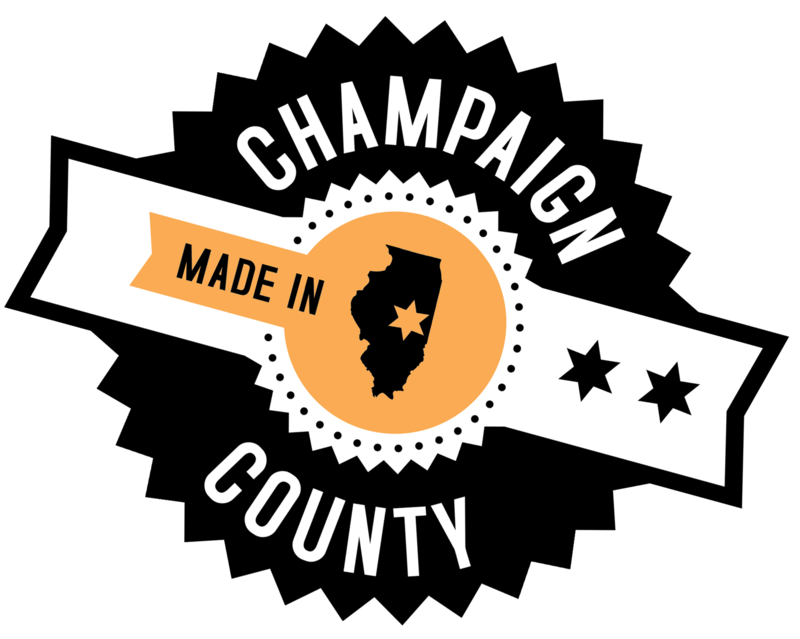 Champaign County has a thriving local economy with over 4,500 businesses. From manufacturing & distribution to technology and professional services, there are a variety of employment opportunities. Below is a list of some major job boards in the county. Can’t find what you’re looking for? Give us a call at 217-359-6261.